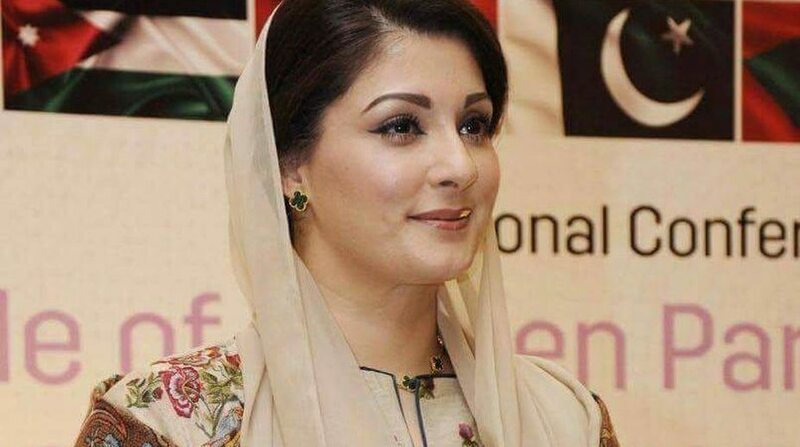 An accountability court on Monday granted bail to ousted Pakistan Prime Minister Nawaz Sharif’s daughter Maryam Nawaz over a reference filed against her by the National Accountability Bureau (NAB) pertaining to London properties owned by the family. Maryam’s husband Captain Muhammad Safdar (retd), who was taken into custody by the NAB upon his arrival in Islamabad from London earlier on Monday, was also granted bail, reports Dawn news. Talking to media persons after appearing before the court here, Maryam said her family was being tried despite already receiving the punishment, that is the disqualification of her father Nawaz Sharif. “These trials will last till the day of judgement unless something emerges in which he (Nawaz Sharif) or anyone from his family is caught,” she said. Maryam said the questions taken up the Supreme Court-mandated Joint Investigation Team regarding her family businesses continue to remain questions “because they are false allegations with no answers”. Asked when her brothers, Hassan and Hussain Nawaz, will appear before the court, Maryam said they would take their decisions themselves. The court also heard arguments on an application filed by Nawaz Sharif seeking permanent exemption from appearance in the court as he had left for London to look after his ailing wife Kulsoom Nawaz, reports Dawn news. Accountability Judge Mohammad Bashir reserved his decision on the former Prime Minister’s application. A five-member bench of the Supreme Court on July 28 had directed the NAB to file references against Nawaz Sharif and his children in six weeks in the accountability court and directed the trial court to decide the references within six months. The former premier and his sons have been named in all three NAB references, while Maryam and husband Safdar were named in only one. On October 2, the accountability court had issued non-bailable arrest warrants for Sharif’s sons and Captain Safdar for failing to appear on previous hearings despite notices.